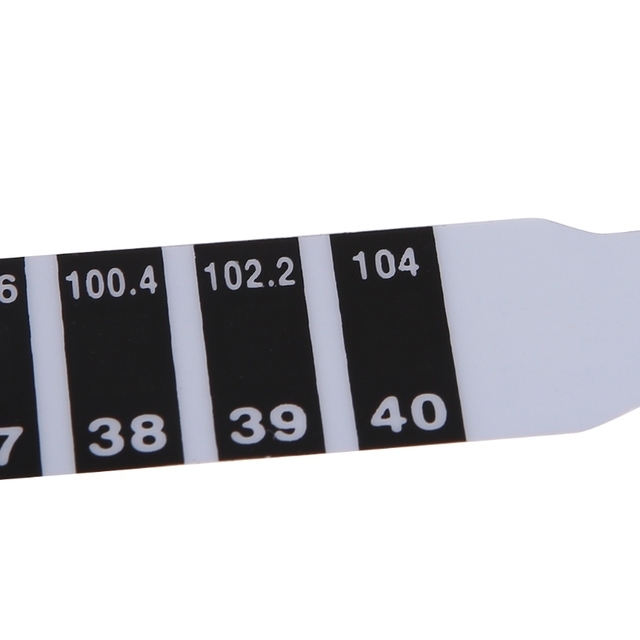 Easy to use and quickly measure. 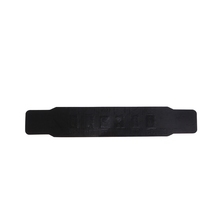 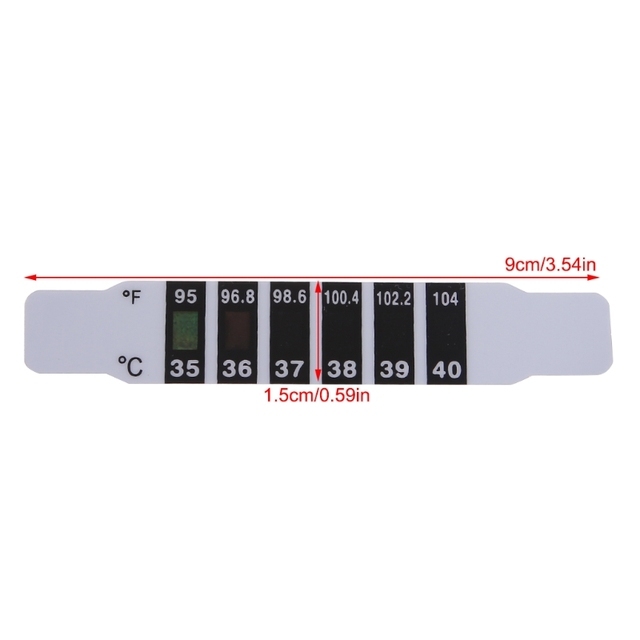 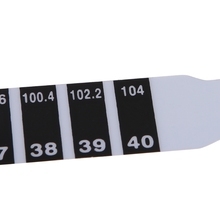 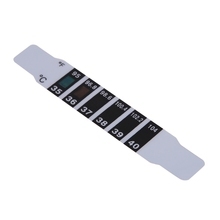 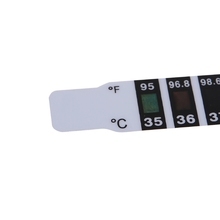 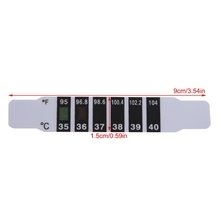 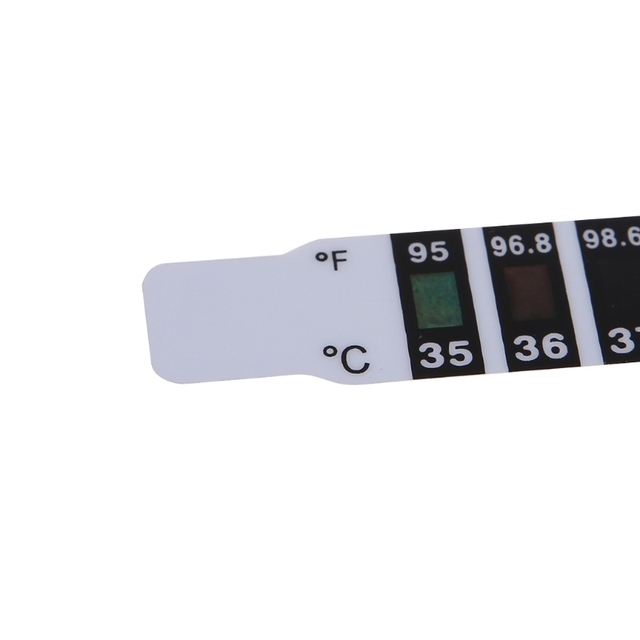 Stick or put on the forehead, the thermometers will indicate your body temperature. 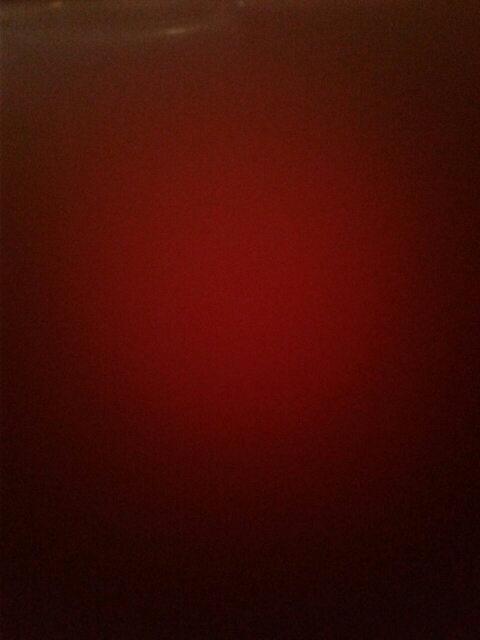 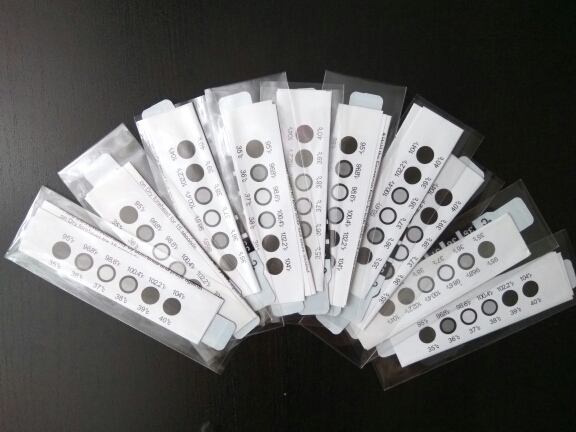 No mercury, non-toxic, safe for health and environment. 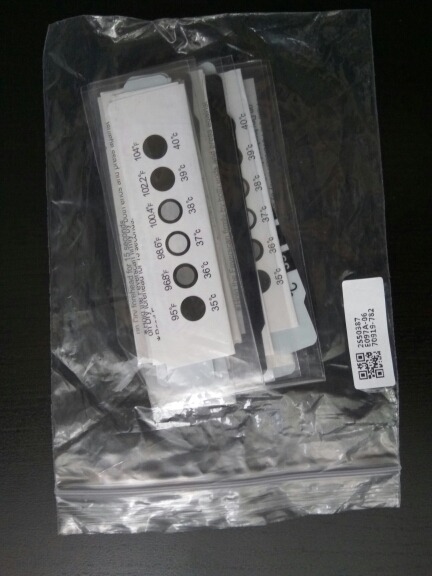 No batteries required, Unbreakable, compressable and Reusable. 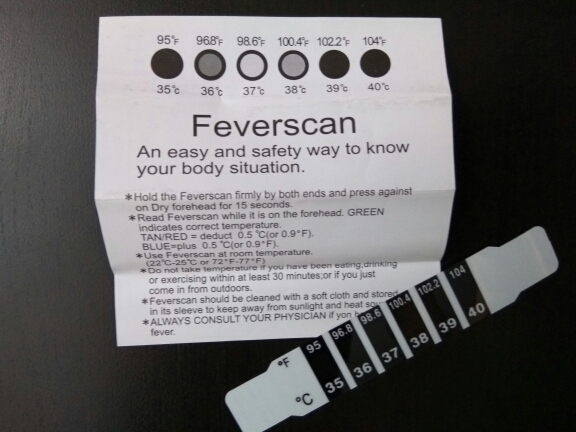 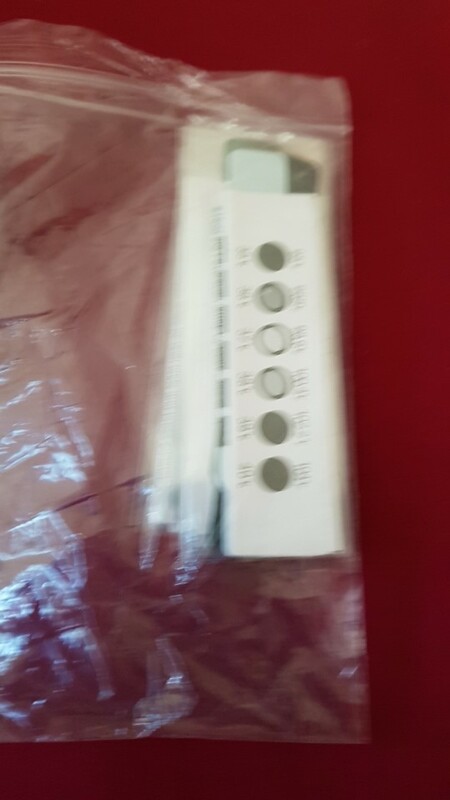 Pocket size, can be used at home or traveling. 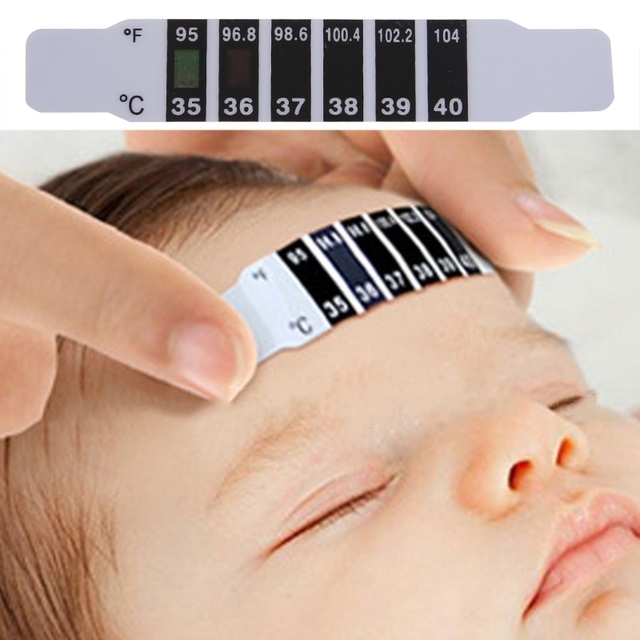 Check the body temperature on the forehead. The parents can monitor babies’ body temperature continually, and won’t effect babies’ sleep.